If you read any business handbook, they’ll all tell you the same thing. The key to a successful business is making a profit. 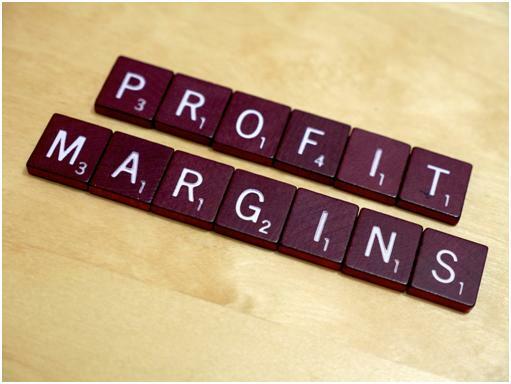 For your company to be considered a success, those profit margins have to be high. That’s the first step, making a profit. The second step is making sure that your profit margins are larger than your competitors. If they are, you can be seen as the most successful out of the bunch. So, how does one go about making a profit? In business terms, a profit refers to the amount of money your business has gained. That’s the important word here, gained, not earned! To simplify things, you’ll need to earn more money that you spend to make a profit. You see, you could earn millions of dollars, but if you’re spending more than that, you aren’t gaining any money. Which brings me to my next point, how can a business increase the amount of money gained? How can they improve their profit margins? Throughout the course of this article, I’ll look at some of the best ways you can increase profit margins in your business. The best way to talk about this is to split things up into two sections. First, I’ll look at how your business can make more money. Then, the focus will shift to how you can save more money. 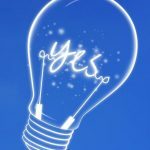 By combining tips from both of these sections, your company will soon be right at the top of the charts. The primary way that your company will earn money is by customers buying your stuff. If you find that your earnings are lagging behind, it could be because you haven’t got many customers. You may have a core group of dedicated customers, but that’s not good enough. You need more. More customers mean more people are spending their money. In turn, this leads to higher earnings for your business. So, how can you increase your customer count and appeal to new people? There are many ways you can do this, some of which are painfully simple. 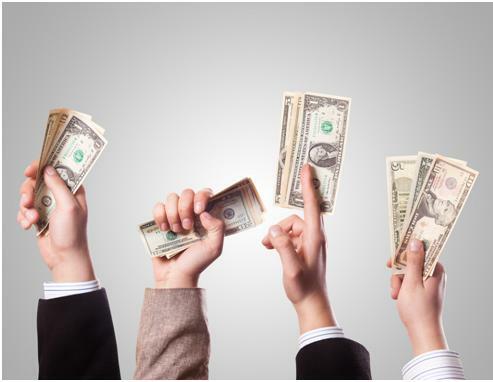 One easy way is to offer incentives to new customers. Give them something like a special welcoming gift of sorts. It’s a tactic employed by so many businesses all over the world. Why? Because it has proven success rates. All you need to do is offer them money off their first purchase, and they’ll be lining up with cash in their hand. Consumers love getting a bargain, trust me. A further way for you to reel in the customers is by taking your business online. If you aren’t online then, it’s no wonder you’re having some trouble earning money. The online business world is booming and looks set to keep on growing. Get in there and have a slice of that pie, fast. By taking your business online, you can set up a website and store to sell things. This way, you’re selling to potentially billions of people on the internet. If you work on driving traffic to your store, your customer count will soar. These are just two of the many things you can do to gain customers. You can check out this article for more ideas. A lot of businesses will see advertising as a way to promote their business. And, well, this is entirely accurate. If your business creates adverts, you can get some extra exposure and put your brand out there. In fact, advertising can help you gain some new customers. People will see your ads and might like what they see. So, they end up becoming a customer. However, that’s not the focus of this point. If it were, I would’ve put it in the point above. No, I’m on about using advertising in a different way. I’m talking about making money from ads. How can you do this? In truth, there are multiple ways you can make money from advertising. One of the most common is via your website. Create ad space on your site and get adverts placed there. Other companies can pay you to have their ads on your website. They get some exposure; you get money in your pocket. You can make a lot of money via website advertising throughout an entire year. But, you should also check for other ways to generate ad revenue. YouTube is a great website for making money through advertising. Set up a channel for your business and start uploading. Loads of companies are doing this as a marketing tactic, but it can also make you money. You’ll earn ad revenue depending on how many people watch your videos. A handy way to get some extra cash. The final way you can make money via adverts is in your business premises. You could have a couple of notice boards, both inside and outside. On these boards, you can offer people the chance to advertise their small business or whatever they want. They pay you, you put their print advert on the notice board, both parties are happy. Advertising is such an easy way for you to get another source of income. It means you’re now earning money through customer sales and ad revenue. Try and look for as many ways to earn money from adverts as you can. Possibly the best way your business can save cash is by outsourcing various jobs and roles. There’s no need for you to recruit everyone in-house, this will just end up costing you loads of money. You’ll have too many people on your payroll that you simply do not need. Naturally, there are some roles that you need to recruit in-house. A sales team is the first that springs to mind, you need them close to you at all times, and they’ll constantly be earning their wage. However, certain other jobs are best suited to outsourcing. Usually, these are areas of your business that require many employees. One of the most common things to outsource is your IT services. As you can see on the IT ArchiTeks, LLC website, there are loads of IT services you can outsource. These range from general computer services to database services and network services. If you tried to do all of these things within your company, you’d have to hire tonnes of people. But, by outsourcing, you can save a bundle of money. It’s not just IT either; many companies will outsource HR work, customer services, and marketing. My tip is to outsource wherever it seems possible. There aren’t many downsides to doing this; it’s only full of positives. Another simple way your business can start saving money is by paying attention to your office. More specifically, paying attention to your energy consumption. It doesn’t take a genius to figure out that offices are going to use up a lot of energy throughout the day. Mainly in the form of electricity. Think about it, you’ll have so many electric appliances that are in constant use. Even a tiny office will have two or three computers turned on all day long. Some businesses could have dozens of PC’s all working throughout the day. Plus, don’t forget about printers, scanners, etc. And, you may have kitchen appliances in the break room or a vending machine. Not to mention all the lights that stay on too. When you take it all into account, you realise that your business wastes a lot of electricity. But, with just a few simple hacks, you can cut those energy bills in half. Firstly, use energy efficient light bulbs. These will use up far less electricity and still shine as bright. In fact, you could consider turning the lights off when it’s light out, and opening the curtains. My next tip is to switch off any appliances that aren’t in use. Turn them off at the mains, and you won’t have any trouble. Something else you can do is use laptops instead of desktop computers. With laptops, you can work for a few hours without needing to plug it in. You’ll only have it plugged into the mains when it needs to charge. So, they use up far less electricity. And, you can get some great business laptops that are just as powerful as desktop computers. All of these things may not seem like they make a difference. But, apply them every day and your energy bills will soon drop, meaning your business spends less money! In conclusion, if you find ways to earn more, and spend less, your profit margins will increase. I’ve provided you with a few tips to help you do both. Now, it’s up to you to apply them to your business. I must warn you, don’t expect overnight success. Your profits won’t increase in a day. But, they will certainly increase throughout the year, and you’ll gain a lot more money. 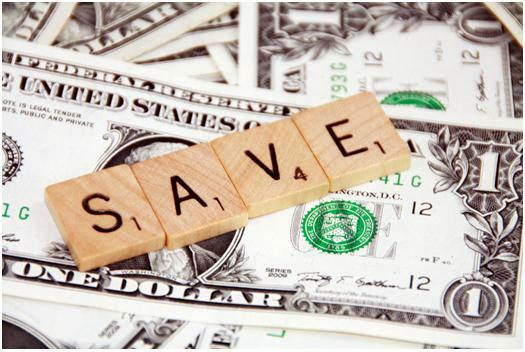 Remember, it’s vital that you focus on saving money as well as making money. A lot of new business owners neglect this. You have to do both if you want those profit margins to improve!